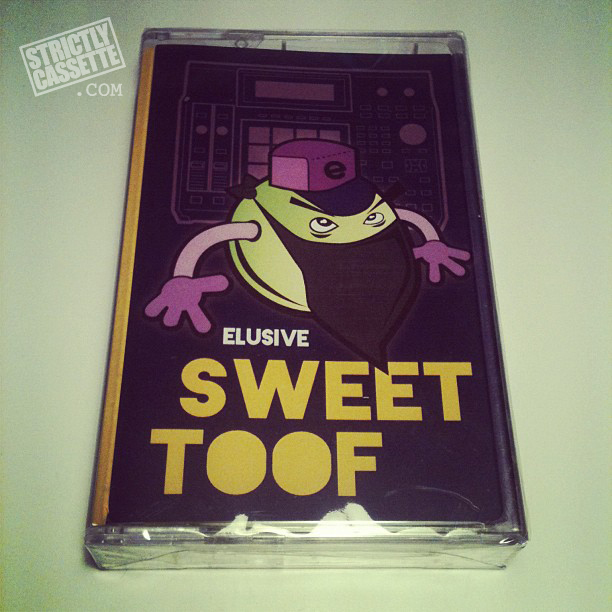 Our fam Elusive just dropped a limited edition beat tape titled "Sweet Toof." He has been holding down the boards for years. For the sleepers, Elusive has been releasing cassettes for years with artists like Living Legends, Freestyle Fellowship and Medusa to name a few. Make sure you cop Sweet Toof! Available at Access Hip Hop. I just ordered a copy. Any idea if there will access to a digital copy ? This tape will only be on cassette. No digital copies but I'm sure it will eventually be ripped and shared somewhere down the line.